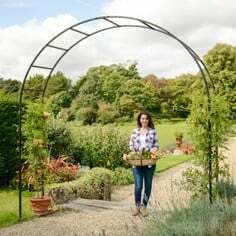 This bespoke Ogee Arch Fruit Cage with flat sides brings all that is good about our Ogee Arch together with our fruit cage manufacturing experience and the result is a stunning fruit cage of exceptional build quality. 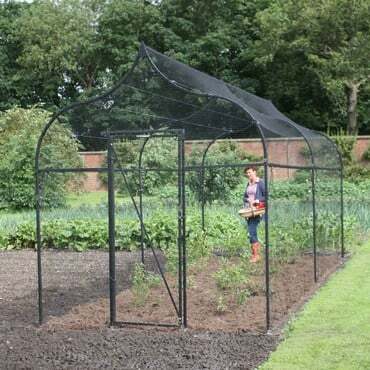 This bespoke Ogee Arch Fruit Cage with flat sides brings all that is good about our Ogee Arch together with our Fruit Cage manufacturing experience and the result is a stunning Fruit Cage of exceptional build quality. 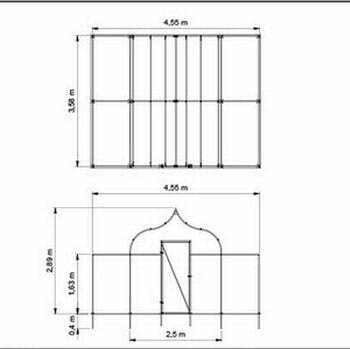 This cage design was requested by a customer to give them more room (a bespoke size 4.5m x 3.5m) to harvest fruit round the edge of their fruit bushes in the cage. 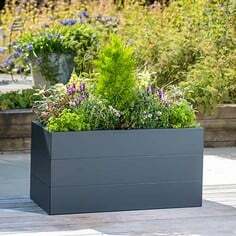 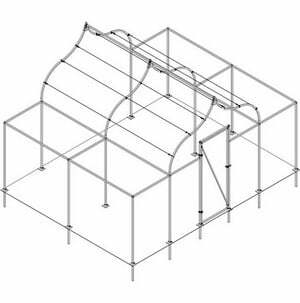 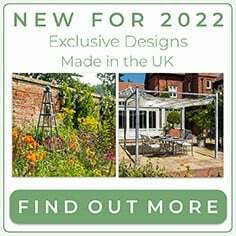 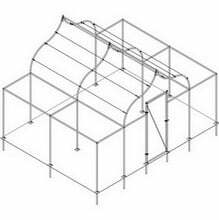 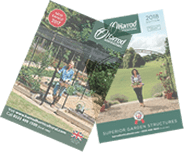 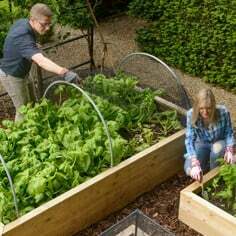 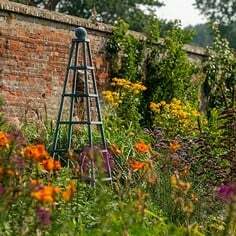 You'll find the striking roof lines of the Ogee Arch Fruit Cage are achieved with help from the galvanised wire roof supports and for those hardy fruit growers in exposed locations, optional braces are available to strengthen the frame - footplates, which add extra upright stability, are included in the kit for each upright. 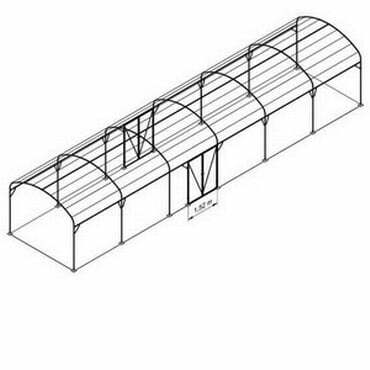 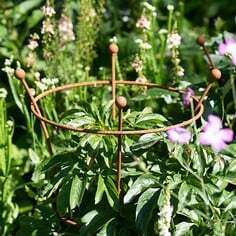 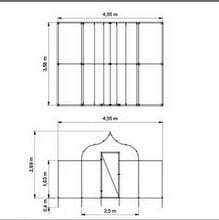 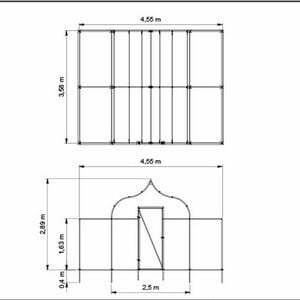 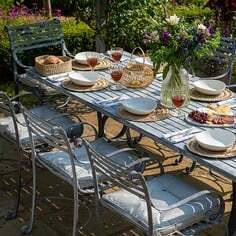 Standard size ogee arch fruit cages are also available.